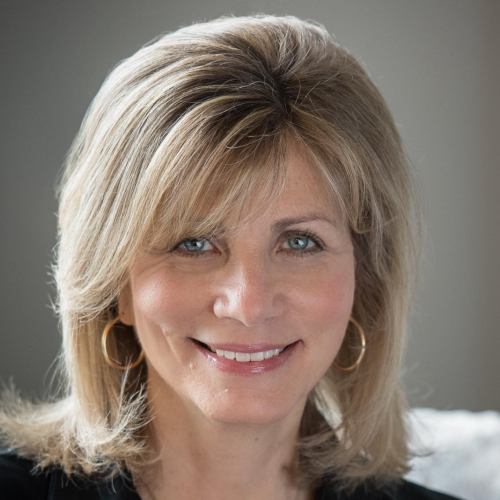 Tracy Niro, Managing Partner of Wise Moves found her way into move management from her work organizing and managing estate sales. She quickly realized many of her clients were in the process of making major life transitions and needed support in other areas as well. 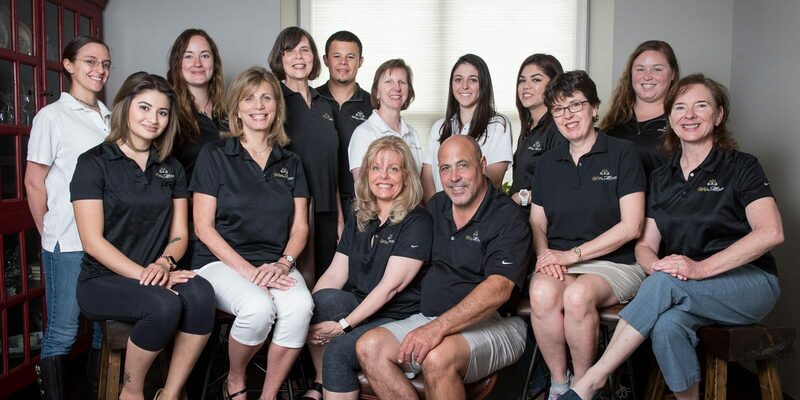 The result is a finely tuned supportive process guiding clients through the ordeal of moving. 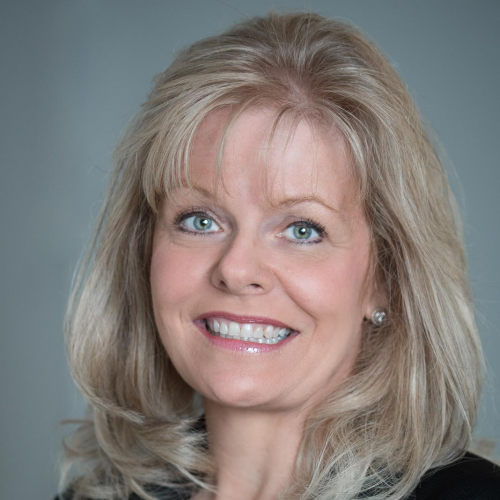 Erin Martinko, Managing Director, joined Wise Moves in 2011 after twenty years in the senior housing industry. Over the course of her career she has worked with countless older adults and their families as they navigate later in life transitions. She brings a comprehensive understanding of the emotions and stress encountered in moves of this type. 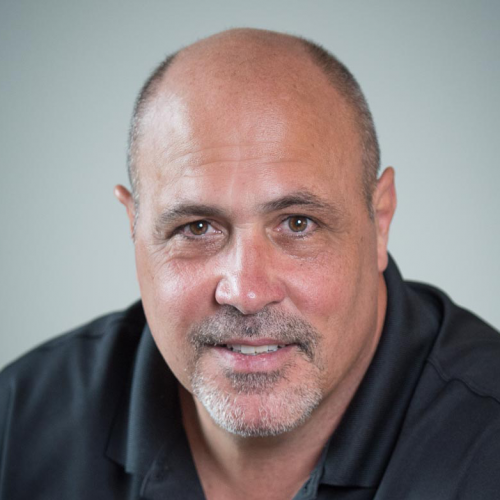 Joe Niro, Managing Partner of Wise Moves brings over thirty years of experience as a general contractor and small business owner. Joe provides administrative expertise to the business and skilled labor support as needed to our clients. Our employees are passionate about supporting our clients through the moving process. They come to us from various backgrounds and bring multiple skills that enhance the quality of our work.